Martha Biondi (Ph.D., Columbia University, 1997) is a member of the Department of African American Studies with a courtesy joint appointment in the History Department at Northwestern University. She is the author of To Stand and Fight: the Struggle for Civil Rights in Postwar New York City published by Harvard University Press, which awarded it the Thomas J. Wilson Prize as best first book of the year. 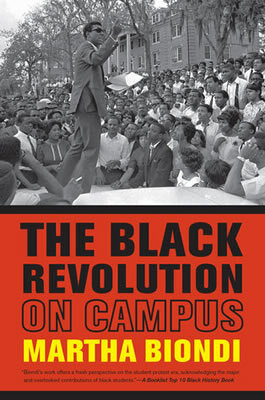 She is also the author of The Black Revolution on Campus, an account of the nationwide Black student movement of the late 1960s and early Black Studies movement of the 1970s.